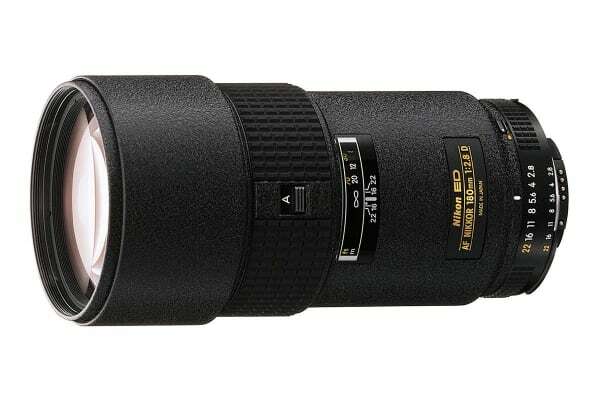 Perfect for low light situations, fast-paced sports and portraits. This popular lens performs well in a wide variety of situations, but with its fast f/2.8 maximum aperture it works particularly well in low-light conditions where distant action must be captured, such as concerts and sports arenas. The lens also creates stunning background blur, allowing you to shoot striking portraits.